1. 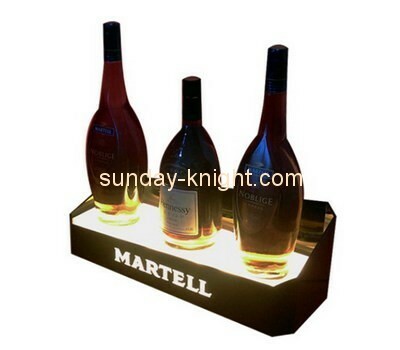 Product: wine bottle holder. 8. Payment: General take T/T, Western Union, other payments also can be discussed.